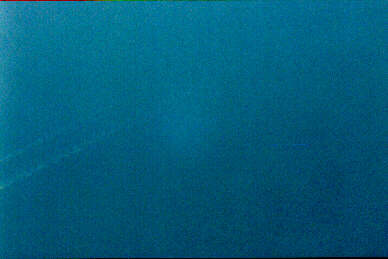 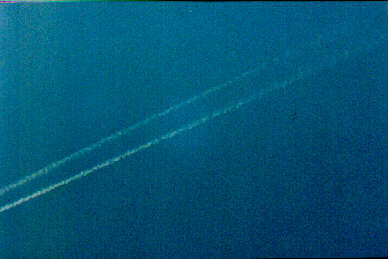 This contrail sequence of three photos was taken over a 30 second interval. Notice the gradual formation of the contrail, and the evaporation of the trail within approximately a 30 second interval. 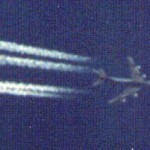 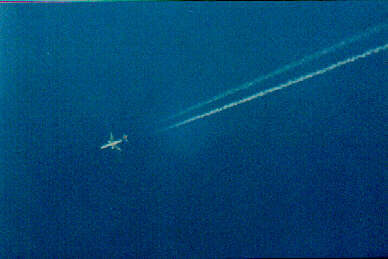 The camera was held stationary on the contrail after the plane passed.